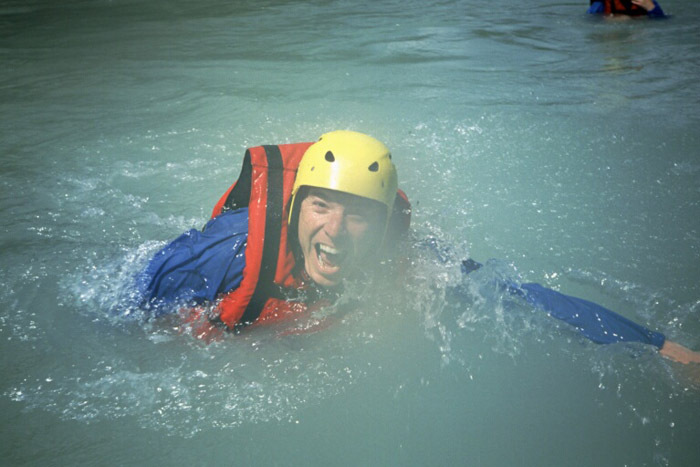 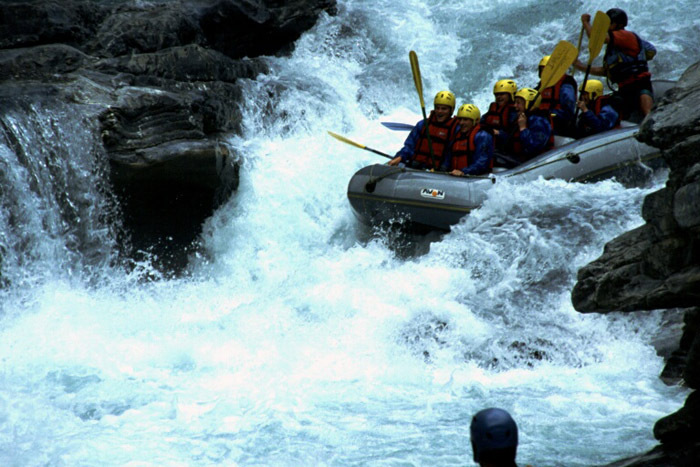 The rivers of this region provide some excellent rafting. 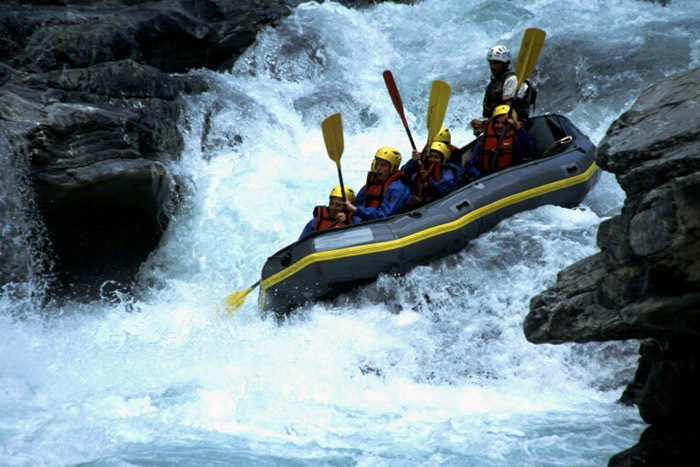 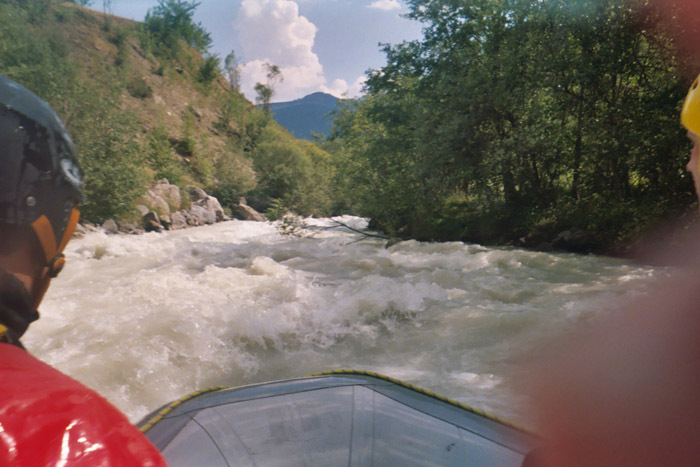 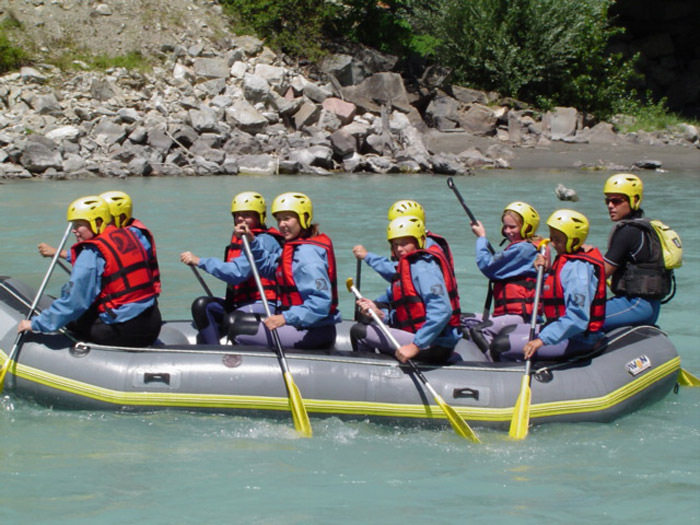 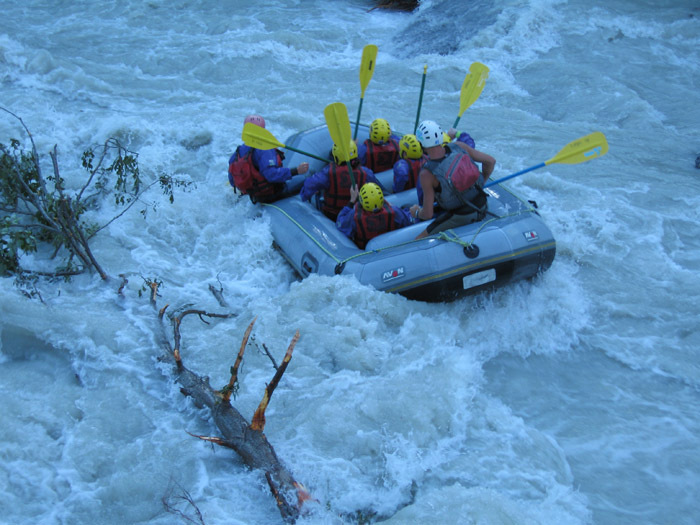 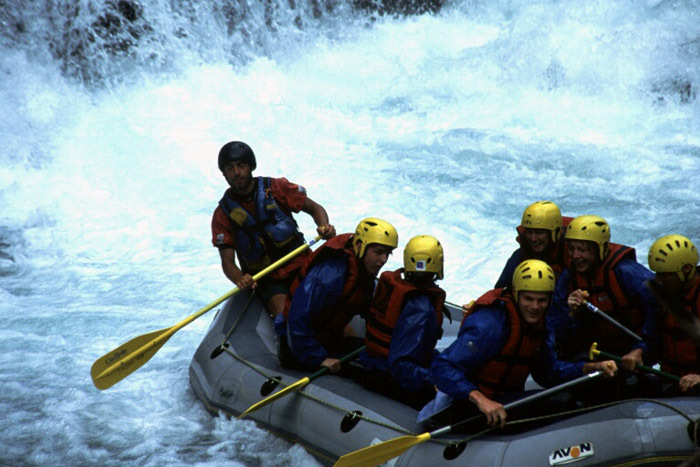 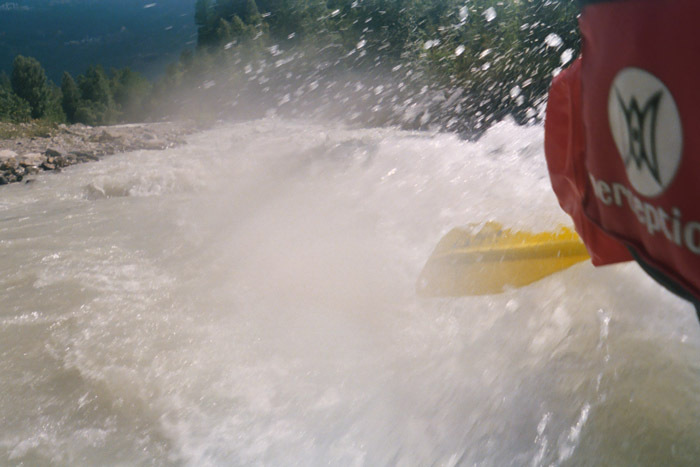 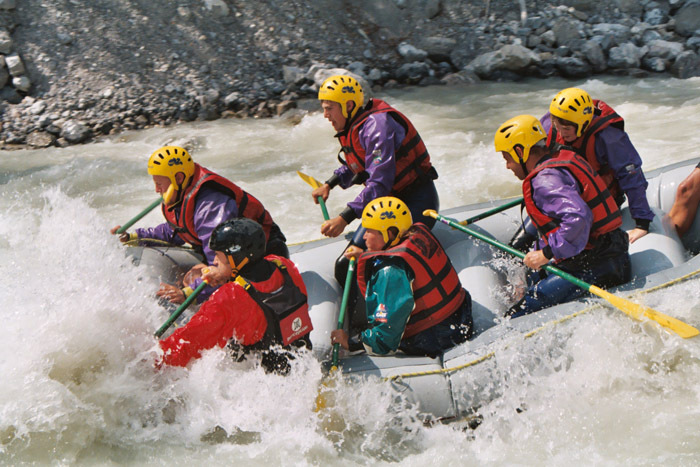 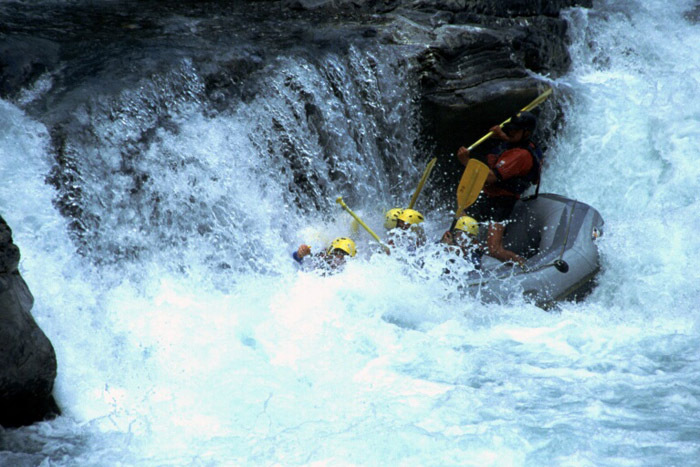 Included in the Alps trip is an 18km descent of the River Durance, including Grade 3 rapids. 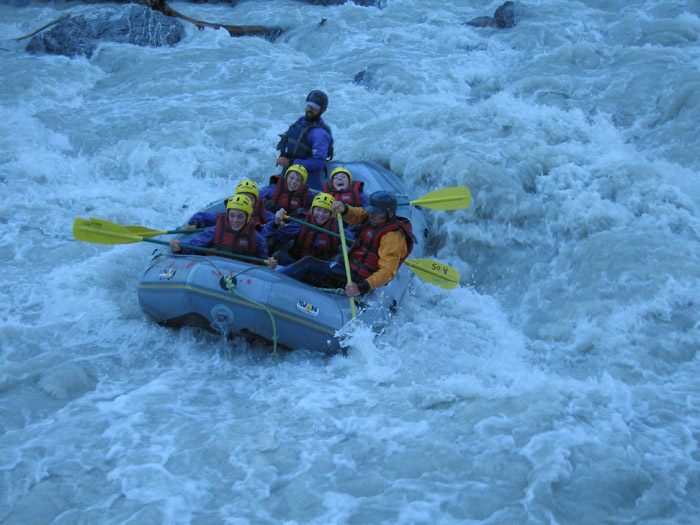 There is also an optional trip down the Gyr at Grade 4/5 for those who find the first one whets their appetite.